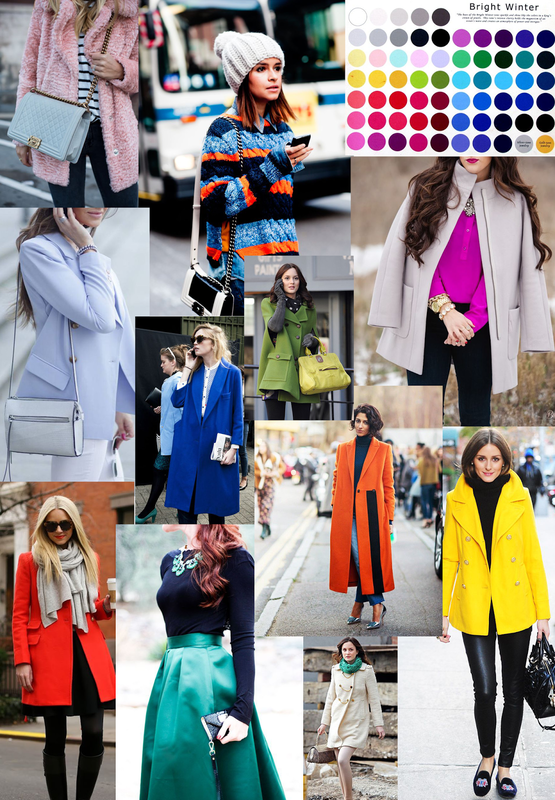 I'm totally looking for a bright coat right now... obsessively... I love your picks. I love bright colored jackets! Great picks! YES, I love me some colors and hate that people think they should only be worn in the spring/summer! ROCK IT year long!